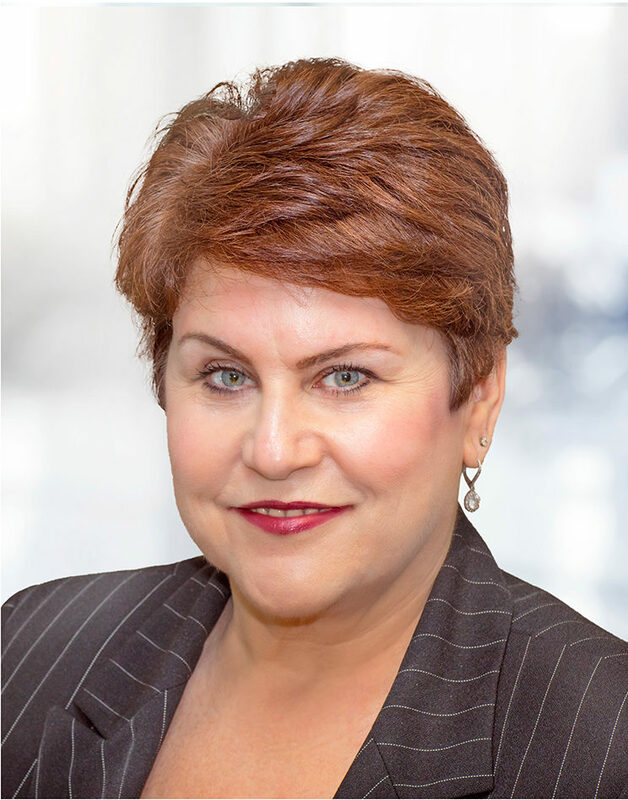 Melinda Kovacs has been an active member of the Terros Health Board of Directors since 2014. She became chair in January 2018. She has practiced law since 2000, the last 12 years in private practice and prior to that with the Maricopa County Attorney’s Office. Melinda holds a Juris Doctor degree from Arizona State University and a Bachelor of Arts degree from Purdue University. Donald has been a member of the Terros Health board of directors since 2015 and previously served on the board from 2002 to 2014. 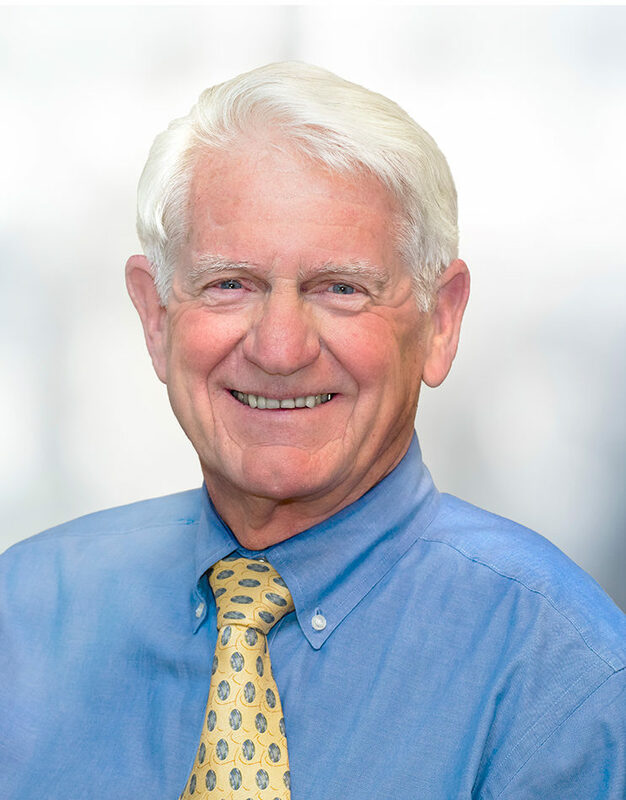 He has practiced law in Phoenix since 1972 and his private practice firm, Donald J. Newman P.C., focuses primarily on business and real estate law. Donald holds Juris Doctor and Bachelor of Arts degrees from Case Western Reserve University. Kenneth has been a member of the Terros Health board of directors since 2008. He is first vice president and branch manager at Morgan Stanley, where he has worked in several roles since joining the global financial services firm in 2008. 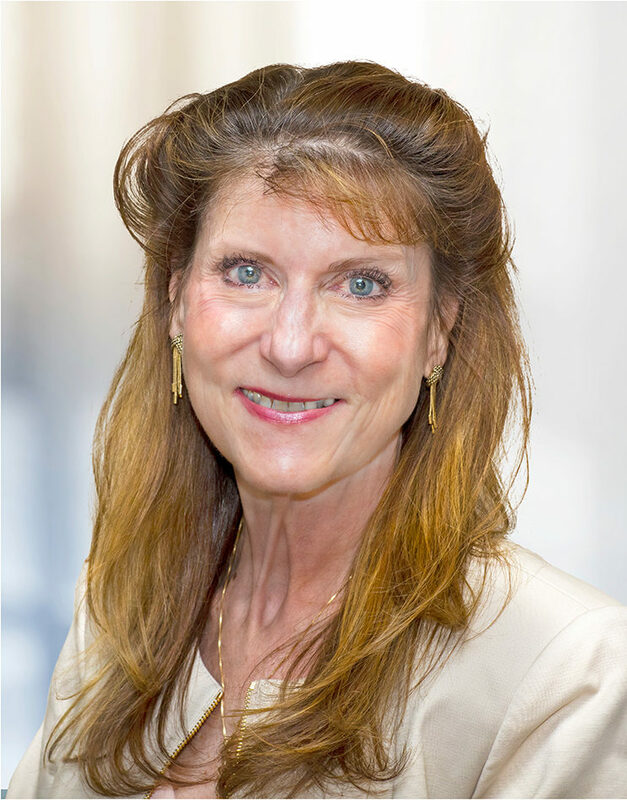 Nancy has been a member of the Terros Health board of directors since 2013. She is an event accountant at SMG, the facilities management company for the State Farm Stadium, where she has worked for 11 years. Previously, Nancy spent nearly 20 years working at Arizona State University. 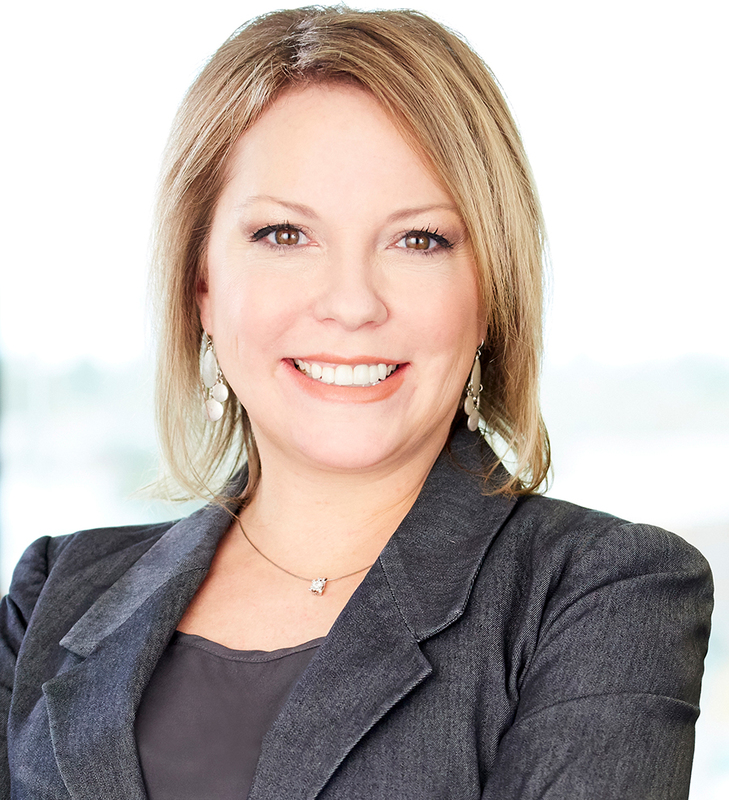 She is a CPA and has a Bachelor of Science degree in Accountancy from Arizona State University West. 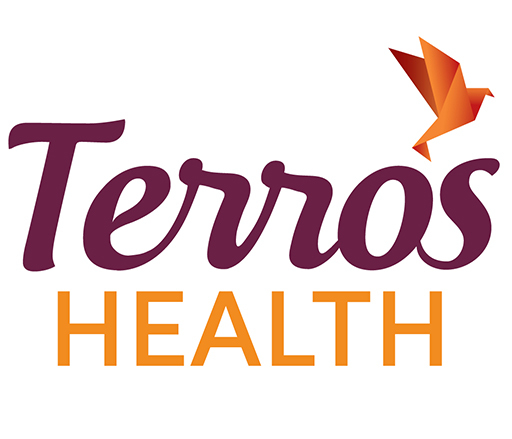 Elizabeth has been a member of the Terros Health board of directors since 2010. She worked at Baxalta US, Inc. for eight years in various roles from director of U.S. patient advocacy to senior manager. Previously, Elizabeth worked in sales at John & Johnson for 10 years. She earned a Bachelor of Science degree in Business Administration from Arizona State University. Dr. Wooten has been a member of the Terros Health board of directors since 2008 and was the board chair from 2013 to 2015. As a clinical psychologist, she is the founder of Phoenix Professional Practice Associates and co-founder of Kingdom Fellowship Assistance Network. Additionally, Dr. Wooten spent a dozen years working in corrections in Florida and Arizona. Dr. Wooten received her doctorate degree from the University of South Florida. 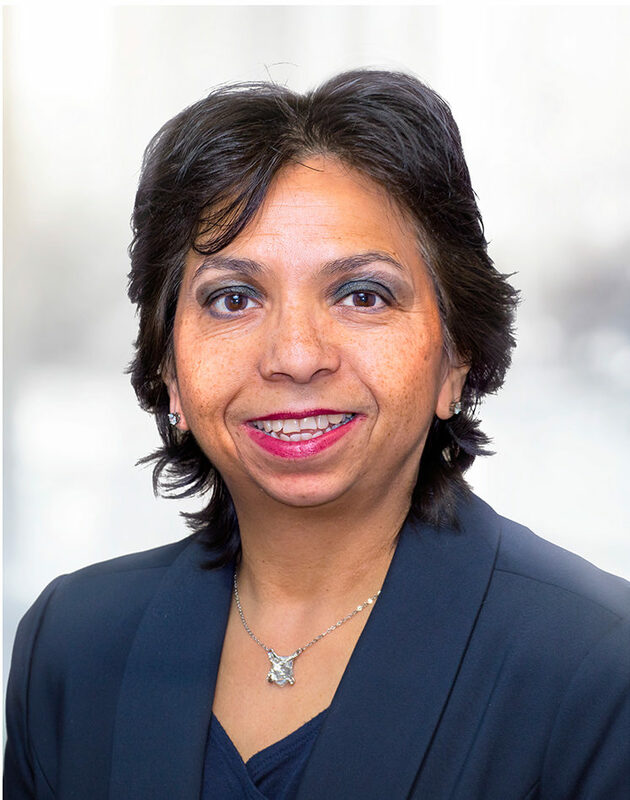 Rosemary has been a member of the Terros Health board of directors since 2016. She is chief executive officer and founder of AGUILA Youth Leadership Institute. Previously she was deputy city manager for the City of Surprise and has worked for the City of Phoenix, Arizona State University and Girl Scouts/Arizona Cactus Pine Council. 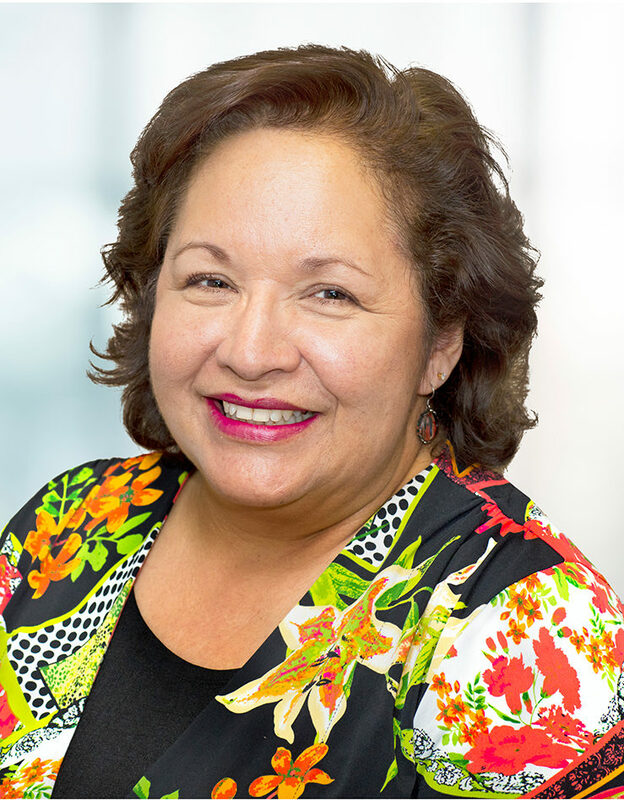 Rosemary also served as an adjunct faculty member within the Maricopa Community College District teaching Political Science, U.S. Constitution, Arizona Constitution, Chicano Studies and Public Policy. She has begun doctoral work in Juvenile Justice Policy and holds Master of Public Administration/Public Policy and a Bachelor of Science degrees from Arizona State University. Michael has been a member of the Terros Health board of directors since 2015. He is assistant chief at the Phoenix Police Department where he leads the Community Services Division. Michael has been a strong proponent of community-based policing and partnership-building for more than 27 years and has received many department commendations and awards, including the Medal of Valor, Distinguished Service and Supervisor of the Year. He earned Master of Education and Bachelor of Arts degrees from Northern Arizona University. Carolyn has been a member of the Terros Health board of directors since 2014. She is chief operating officer at Miriad Technologies, an internet startup for myHOA. 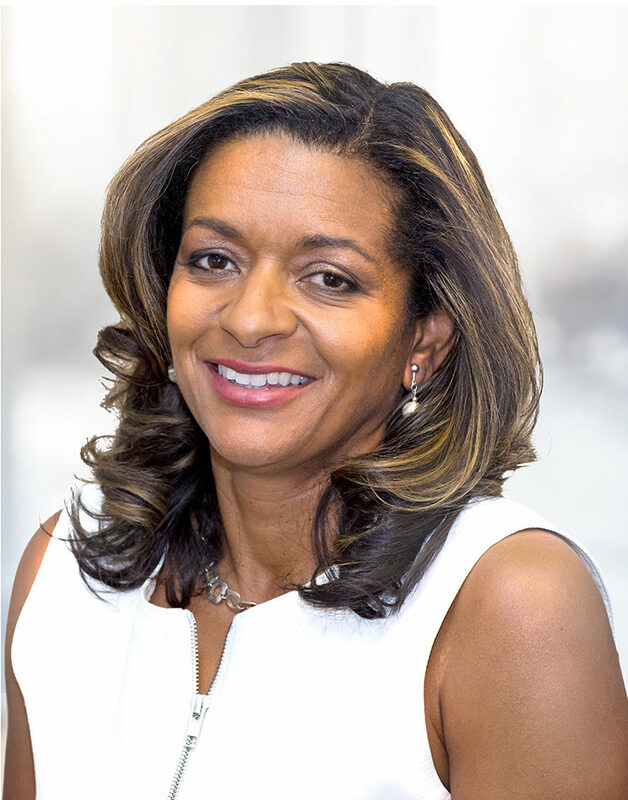 Previously, she was principal and owner of Factuality Group LLC where she served as a consultant and project manager for companies like American Express, Catholic Healthcare West and Honeywell. Carolyn has a Master of Business Administration degree from Northwestern University and a Bachelor of General Studies degree from the University of Michigan. 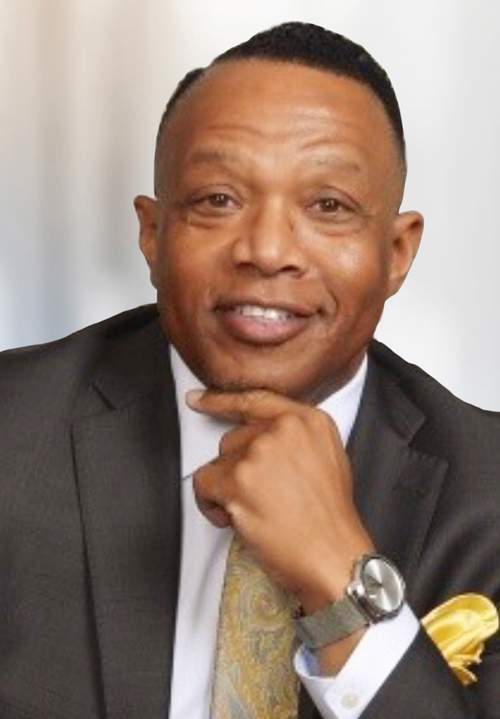 Calvin Cole joined the Terros Health Board of Directors in 2016. He is very active in the community, serving on the boards of one-n-ten, Keogh Health Foundation, Black Board of Directors, Boys and Girls Club of the East Valley and Fans Across America Charitable Foundation. 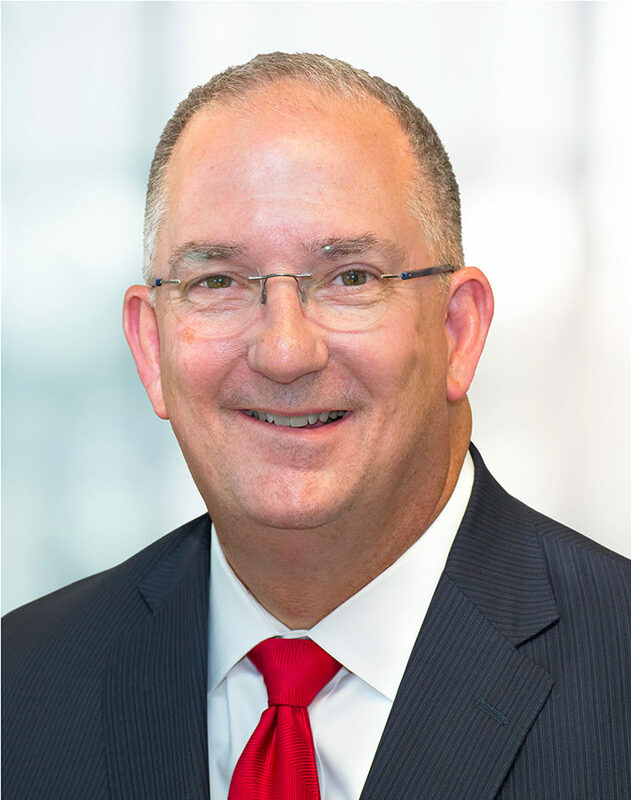 Calvin is Vice President for AmTrust Bank, A Division of New York Community Bank. Previous professional roles include: AVP for AmTrust Bank, Sales Manager for Countrywide Home Loans, Loan Officer for Prudential Arizona Properties, Branch Manager for Washington Mutual, and Regional Sales Manager for AAA. He is a graduate of the University of Phoenix.